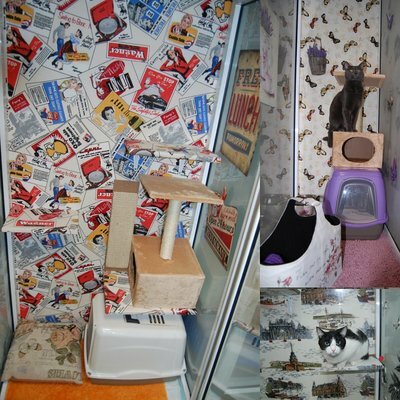 Pet Hotel is specially designed to provide the best environment for your pet. What your pet will discover is an individual space that it will not stress him, a clean room, airy and warm so he can feel like in a vacation. 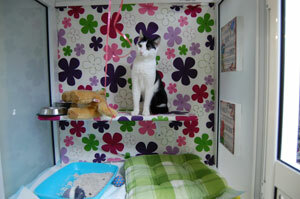 Each pet that is left in our care gets special care from our competent and qualified staff. There will be no additional costs for administering medication or special diets. We understand very well that pets have personalities, traits and individual needs and therefore will get lots of love and attention here. Pet Hotel is truly a home away from home run by responsible people who love pets very much. Pet Hotel Regatul Animalelor Brancoveanu, located in Bucharest, strives to satisfy the needs of your pets while you're away. We provide accommodation for dogs and cats on long term or daytime and also beauty services. We also have many other surprises that will make our guest feel special each visit. Whether you want to give your cat the opportunity to make some movement during the day or want to socialize while you're at work, or if you have a visit that would be more appropriate without your pet at home, our pension offers the right solution where they can come to sit and play. Care services are offered 7 days a week from 8.00 to 21.00. Do you have an event you have to attend, a party or a working day in the house? 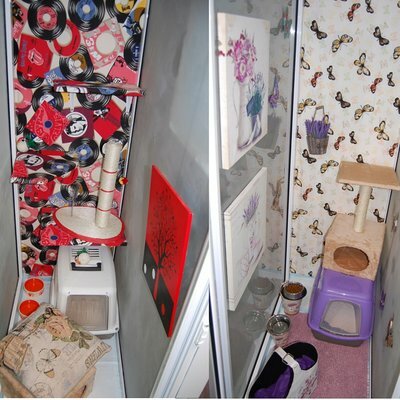 You do not have to be stressed that you do not have someone to let the kittens with - bring it to one day play in our space accommodation. Our offer for one day accommodation is definitely the best: 25 lei per day. We encourage you to bring your pet a favorite toy during their stay in order to be more comfortable. Pet Hotel Regatul Animalelor also offers you a selection of toys and snacks that you can purchase for our guest for the period of accommodation or to take home. Pets that will share the same space receive a discount of 30%. 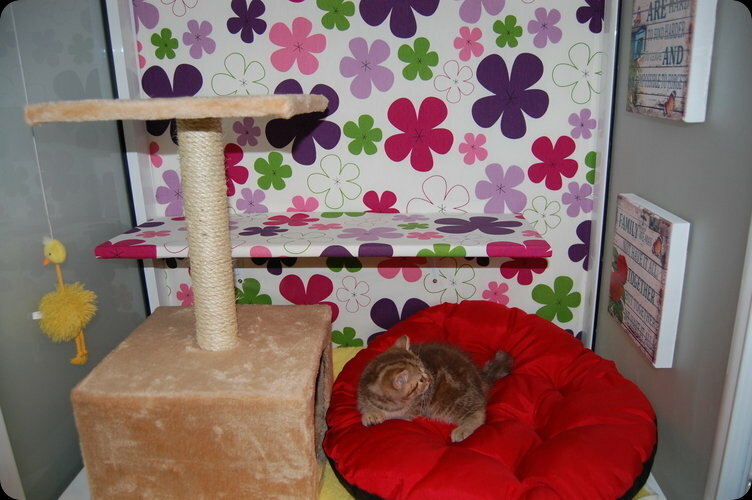 For cats we have a special price of 35 lei for one day accommodation in classic compartment. 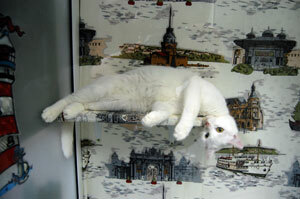 For those who want more space for their cat may require accommodation room PARIS that has a cost of 50lei / day. If staying longer then a week we recommend washing weekly and on exit of Pet Hotel. It is paid extra depending on the size of the animal. (visit salon page). Accommodation check in is available during the program, with at least an hour before closing time. Costs for other birds and small animals are to be decided according to the number of guests and each type of needs. Reservations can be made only with an advance payment of 30% by bank transfer or at one of our clinics. Payment for accommodation is paid fully on the time of check in. Accommodation check out is up to 15.00, from 15.00 - 21.00 is charged additional 50% of the cost of a nights accommodation and after 21.00 will be paid another night.